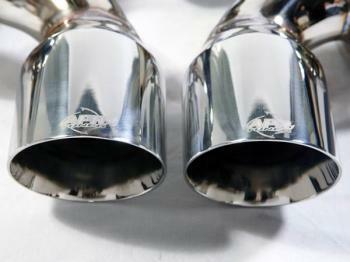 APR Tuned Exhaust - Tips - Dezod Motorsports Inc - Home of the automotive performance enthusiast since 2002. APR Tuned Exhaust Tips are designed to give you options for finishing the exhaust on your vehicle. Manufactured to the same standards and the rest of APR’s exhaust products from stainless steel and MIG welds.